In the late 1800s, Michael’s great great grandparents migrated from Cuba and Spain to Key West, Florida to work in the cigar factories. When the factories were destroyed by a series of hurricanes, fires, and labor strikes,the famous cigar industry magnet, Vicente Martinez Ybor, decided to relocate his cigar factories to Ybor City, Florida, where Vicente felt the region was less susceptible to hurricanes. Michael’s great grandparents, Manuel and Aurora Cermeno, and Manuel and Josephina Fabregas Gonzalez, all worked in Tampa’s historic cigar factories. Michael is assisted by his mother, Sandra Cincunegui. Both Michael and Sandra have plenty of experience in the cigar industry, having worked at cigar shops for a number of years. Sandra also worked as a greeter in Ybor City, going from shop to shop and restaurant to restaurant, as a goodwill ambassador for Ybor City’s Chamber of Commerce. Long Ash Cigars specializes in premium handmade cigars aimed at appealing to a variety of tastes. 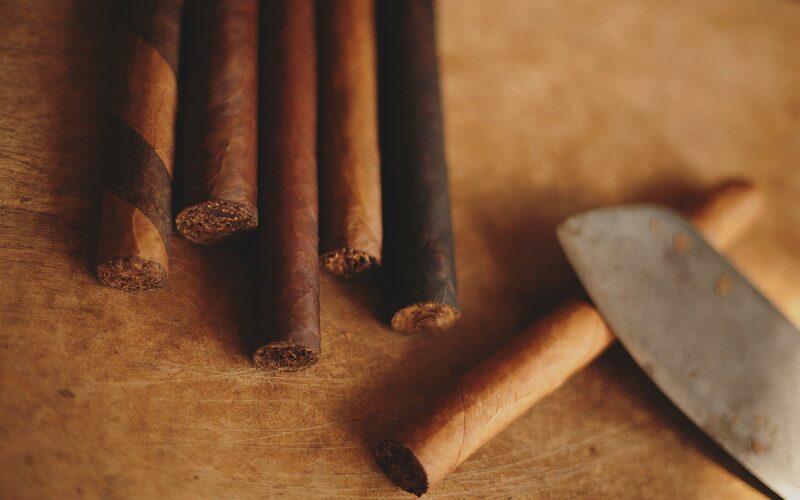 Our cigars are locally handmade, and each one is a work of art in and of itself. 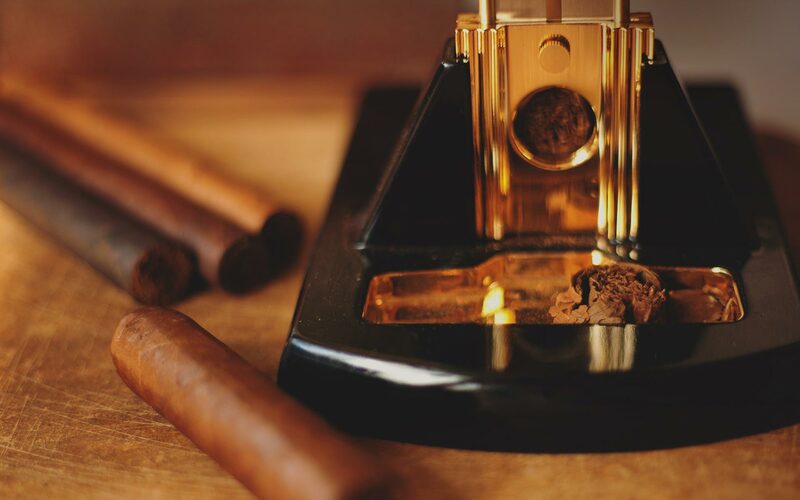 Long Ash Cigars welcomes you to Ybor City, the heart of Cigar City, and invites you to try our exquisite lines of cigars and to visit our walk-in humidor to enjoy the rich aromas.